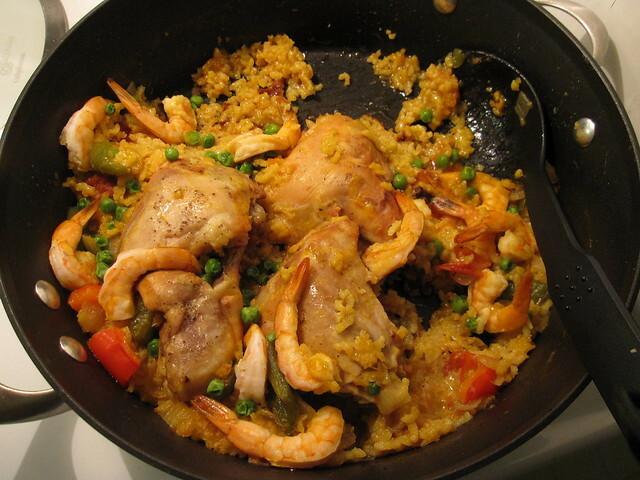 Paella Mixta | Flickr - Photo Sharing! The end result. I love serving this to guests (usually with a bit more seafood to make it look more spectacular), but paella is also the ultimate comfort food at our house.